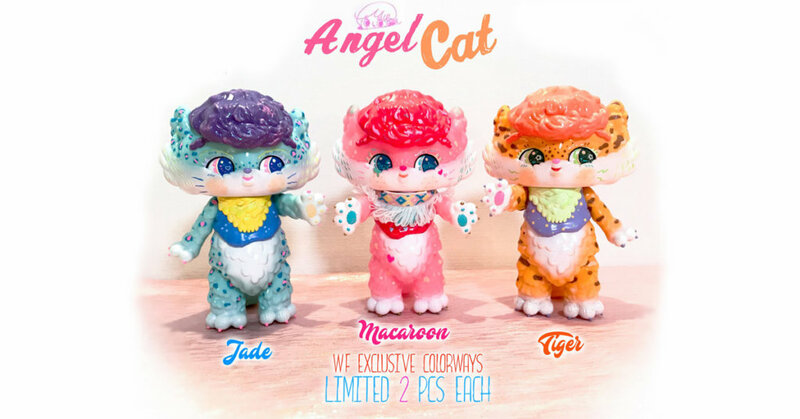 Miloza 米路沙 ready to take some cuteness to WondeFestival [Winter] presenting you all with 3 new editions, Jade, Macaroon and Tiger editions of her Angel Cat. Hold on, still looking for the OG edition and mini’s of Angel Cat and you can’t make it to WonderFest? hit the link below.